Eze Software OMS and EMS clients will gain access to Trade Informatics’ SMART automated trading engine. Trade Informatics will provide post-trade analytics to Eze Investment Suite users to improve its TCA. 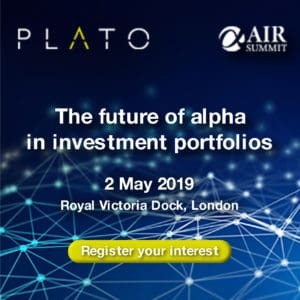 Plato teams up with Trade Informatics to gain access to its PLIA compliance platform ahead of MiFID II. 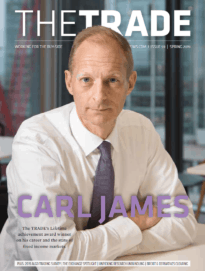 Trade Informatics launches PLIA tool in Europe ahead of MiFID II regulation.